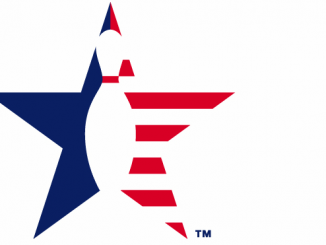 ARLINGTON, Texas – Logo Infusion will be the official uniform sponsor of the Team USA program as part of a two-year agreement with the United States Bowling Congress. 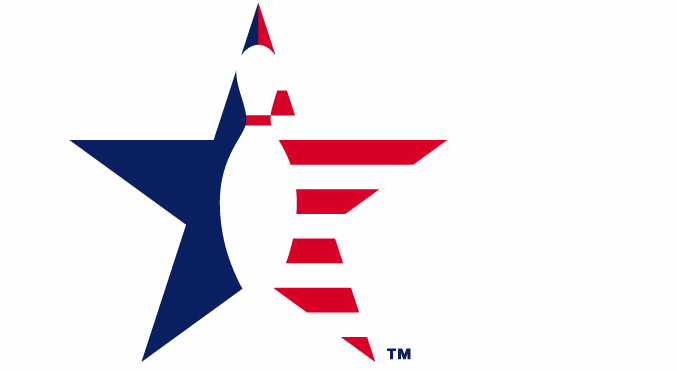 USBC’s Team USA and Junior Team USA are comprised of the top bowlers, professional and amateur, in the United States. 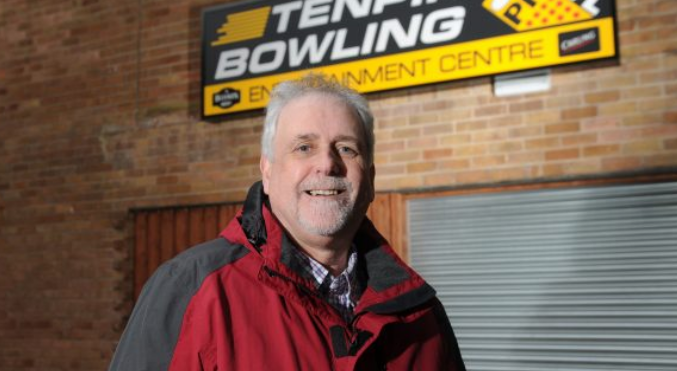 The men’s and women’s teams represent the U.S. in international bowling competitions throughout the world, such as the Pan American Games, World and American Zone Championships, World Games, and QubicaAMF World Cup. Athletes will have the chance to earn spots on Team USA and Junior Team USA at the USBC Team USA Trials/U.S. Amateur Championships, scheduled for Jan. 3-8 at Sunset Station in Henderson, Nevada. The top four men and top four women at the trials, along with the U.S. Amateur champions, earn spots on 2017 Team USA. Two additional spots will be determined by the National Selection Committee (NSC) from the pool of players who compete at the event. Five selections can be made from resumes and/or Team Trials performance. 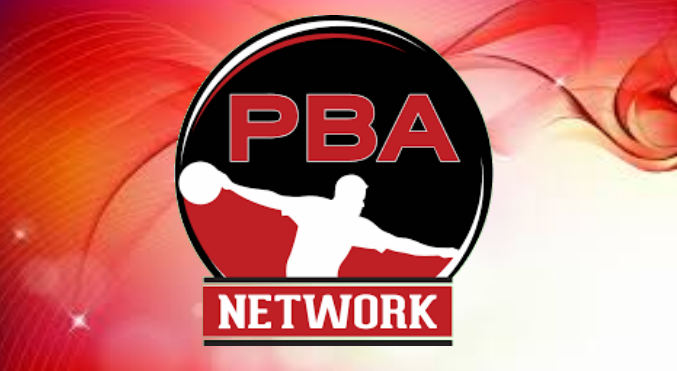 Several spots on Junior Team USA also will be determined at the USBC Team USA Trials. The top four boys and four girls, based on ranking points, will earn automatic spots on 2017 Junior Team USA, while two additional boys and girls will be selected by the NSC from either the 2017 Team Trials or 2016 Junior Gold Championships. In addition to becoming the official uniform sponsor of Team USA and Junior Team USA, Logo Infusion will be the official jersey partner of USBC events and staff. Logo Infusion jerseys will be worn by USBC staff during its events, including the USBC Convention, as part of the agreement. Logo Infusion, based in Las Vegas, was announced as the official jersey manufacturer of the Junior Gold Championships, starting in 2017, after reaching a two-year agreement with International Bowling Campus Youth Development last month. Go to LogoInfusion.com to learn more about its popular jerseys and other products available from Logo Infusion.